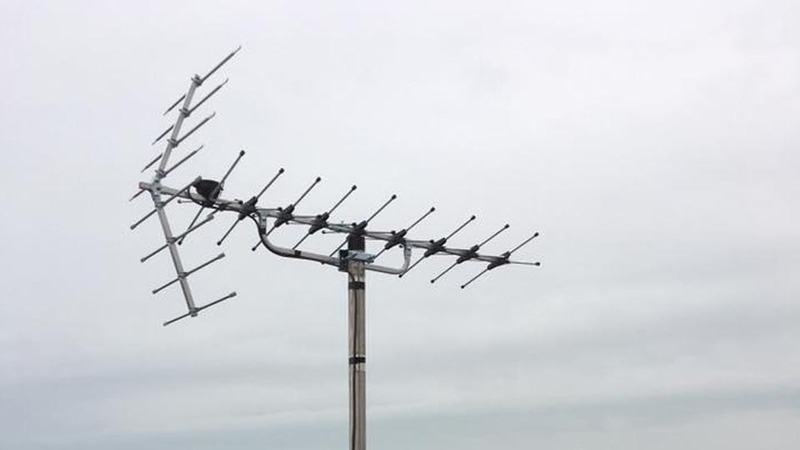 Modernise your home with the latest high gain aerials and satellite dish upgrades from the professionals at Aerial Man. 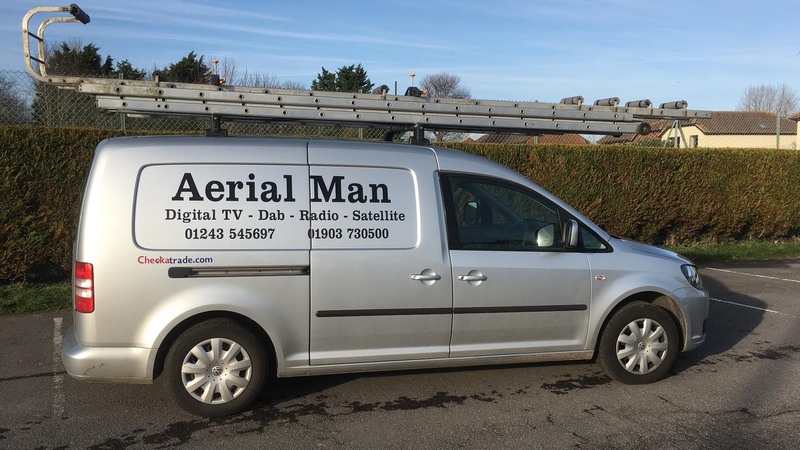 With over 30 years in the business, you can completely rely on the professional expertise of our staff at Aerial Man for everything from installing your TV to creating multi-point systems. Aerial Man is a family owned business comprising of friendly and highly trained staff with over 30 years experience. All our work is fully insured and comes with a 1 year guarantee. Need a TV aerial installation? 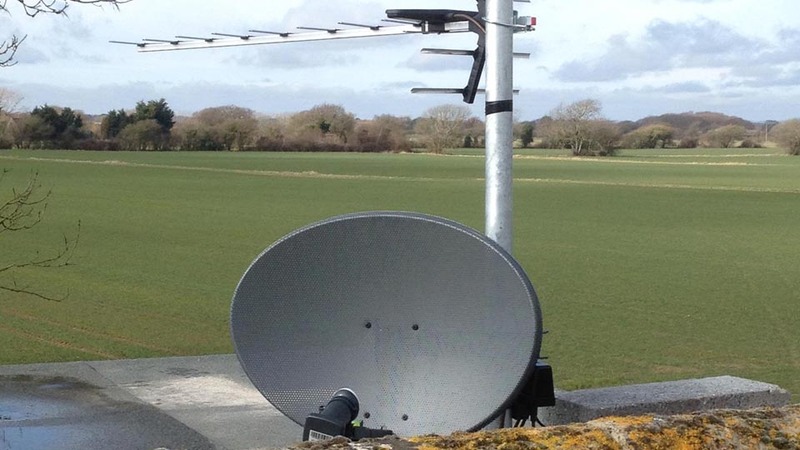 Enhance your TV and radio reception with our high gain aerial upgrades. With our affordable and reliable services, you can’t blame the weather anymore! 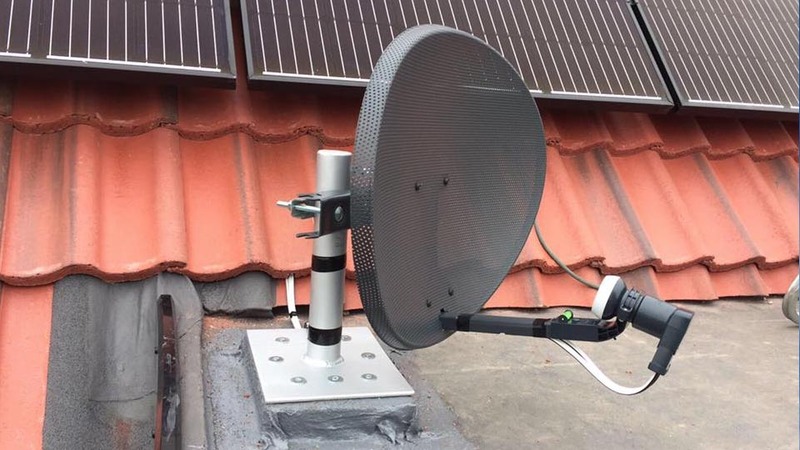 Keep up with the latest technology and increase your viewing options with our satellite services that include efficient dish installation, repairs and upgrades. We cover a wide area including Littlehampton, Rustington, Yapton, Bognor Regis, Donnington, Chichester, Southbourne, Hayling Island, Horsham, Petworth, Pulborough, Midhurst, Waterlooville and surrounding areas. WE AIM TO PROVIDE A ‘SAME DAY’ SERVICE, WHEN POSSIBLE, GUARANTEEING A FAST AND EFFICIENT SERVICE WITH NO HIDDEN COSTS OR CAll OUT CHARGES. CALL US TODAY ON 01243 545 697 OR 01903 730 500 for a Free quote.